A brand new generation (Gen Z!) 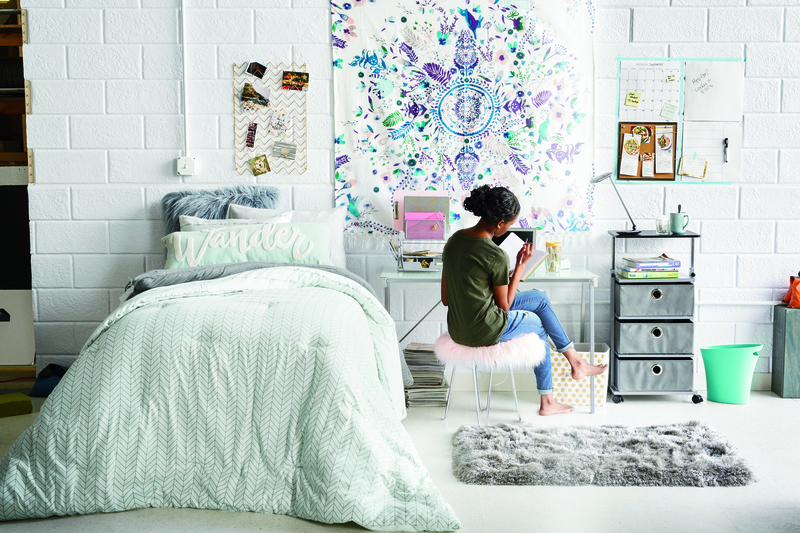 and a good bit of swirling social pressure to have Insta-worthy selfies and dorm rooms means the back-to-college shopping season is a perfect storm for a range of retailers. First, let’s let the math tell the story.